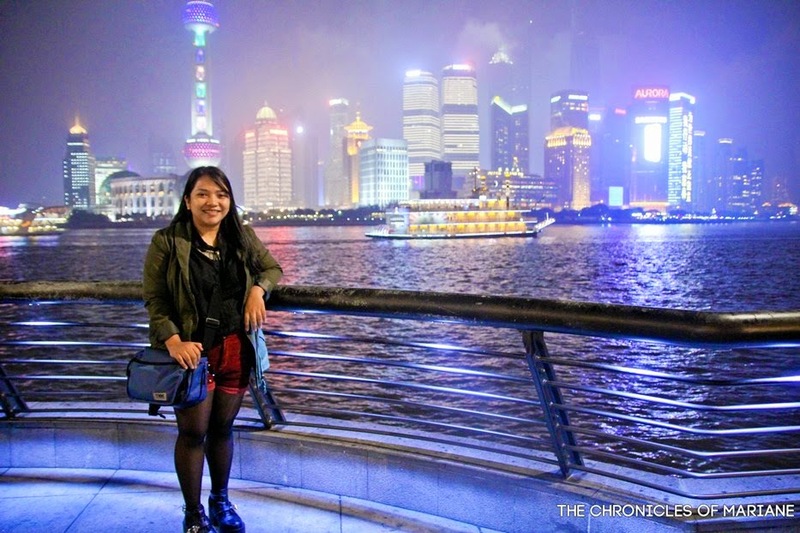 As the years went by and I was able to travel to some countries, I realized that I was not a big fan of exploring big, busy and modern cities, though I did not really regret booking a round trip ticket to Shanghai since I only got it for 800 pesos (around 18 USD). I figured I'd get another ticket for my mom since she will probably enjoy the place more than I'll do. And so we embarked on a four-day trip autumn of 2013 to visit China's city of commerce and also side trips to Suzhou and Hangzhou. We split our itinerary into three cities, allotting 1.5 day for both Suzhou and Shanghai and the last day in Hangzhou. 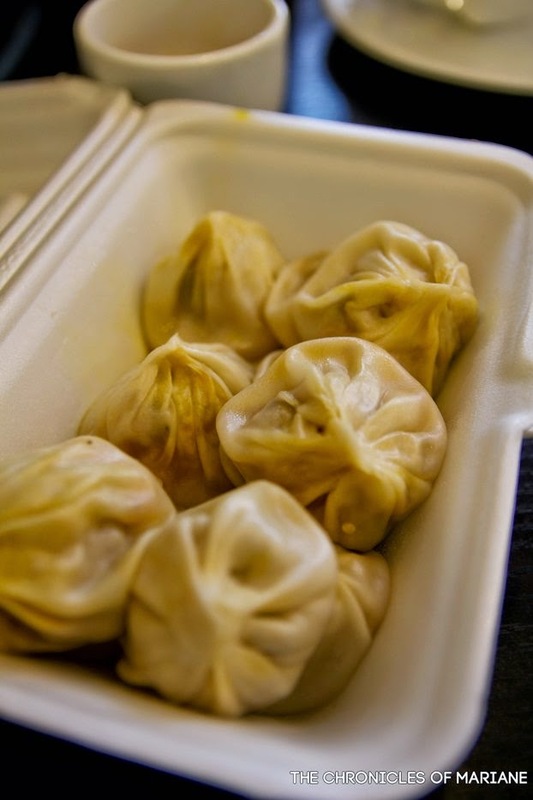 Our first agenda was food of course, we headed for Huanghe Road, wherein two restaurants are located famed for their tasty yet cheap dumplings. We came on a Saturday, so both of these establishments had long queues that ate most of our time. But hey, these treats are surely worth the wait! For more details on which establishments we went to, you may read more here. 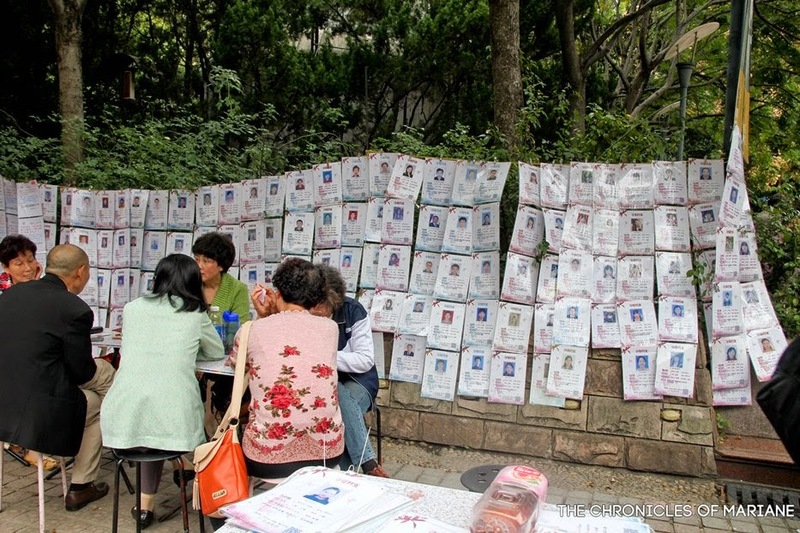 Marriage market, care to check any profiles? 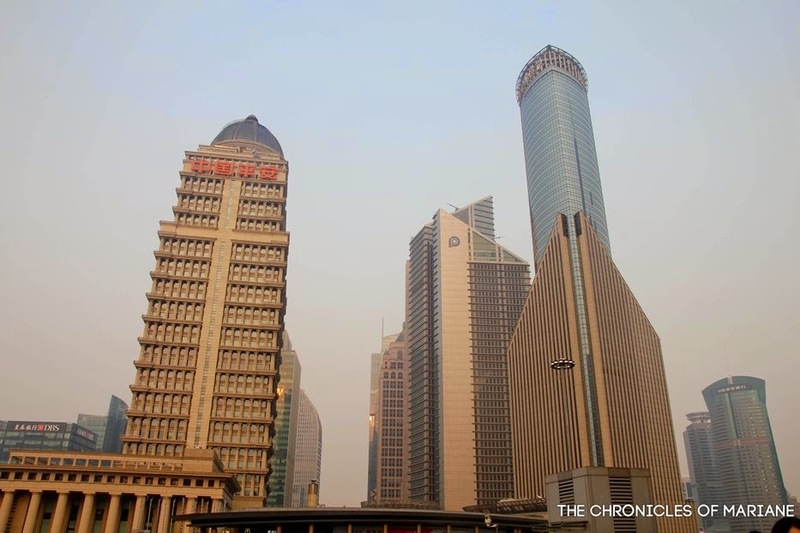 A quick Metro ride to the Pudong area led us to the modern side of Shanghai. Tall buildings that signify that we are in the country's center of business and finance. It was sort of a reminder how China's economy is rapidly growing, making them Asia's superstar at present. We had our dinner at one of the long line of malls and restaurants of Nanjing Road, a visit to this shopping center is recommended by most of the travel guides I have read, so why not. 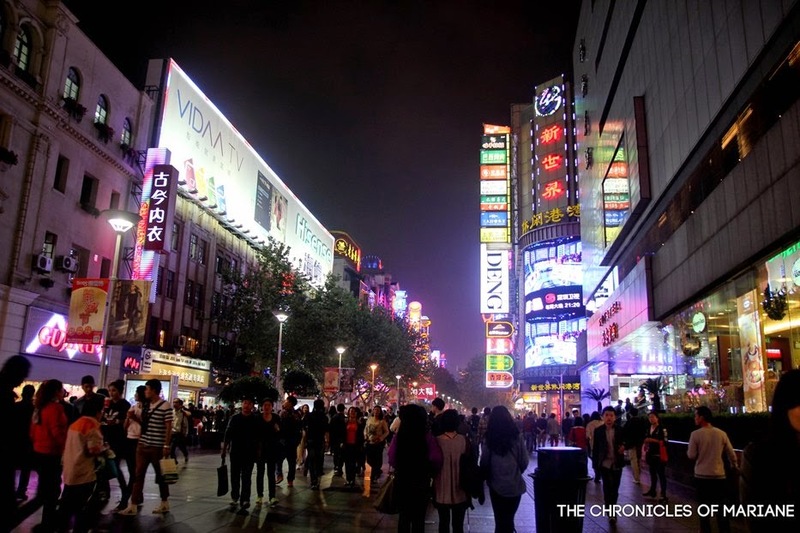 This pedestrianized street gained its fame for a wide showcase of the most hip brands, making it the shopping hub of Shanghai, as Wangfujing is for Beijing. 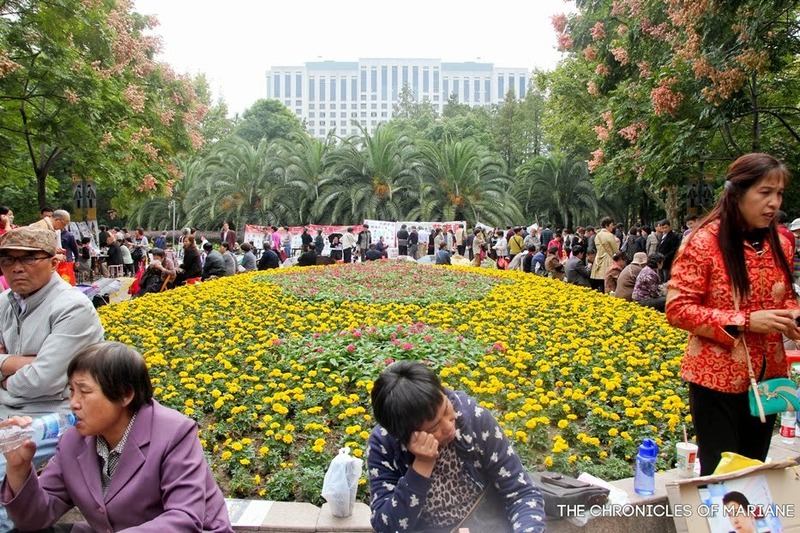 The area is very crowded, may it be during day or night. Just like in Manila, everybody here loves their shopping malls. As we went on with our DIY tour, elegantly designed buildings greeted us that made us feel as if we were in the 19th century. 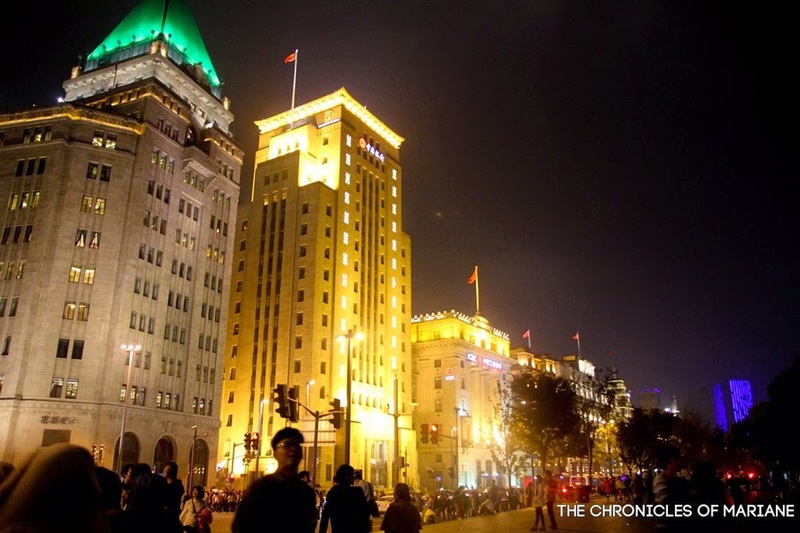 This huge strip of illuminated fine architecture dates back to the International Settlement during the 1840s. 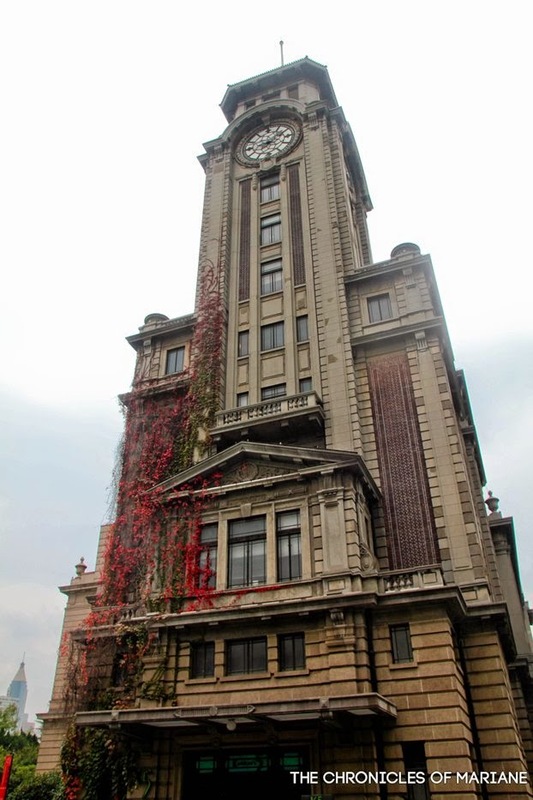 These heritage buildings are surely on of Shanghai's gems. 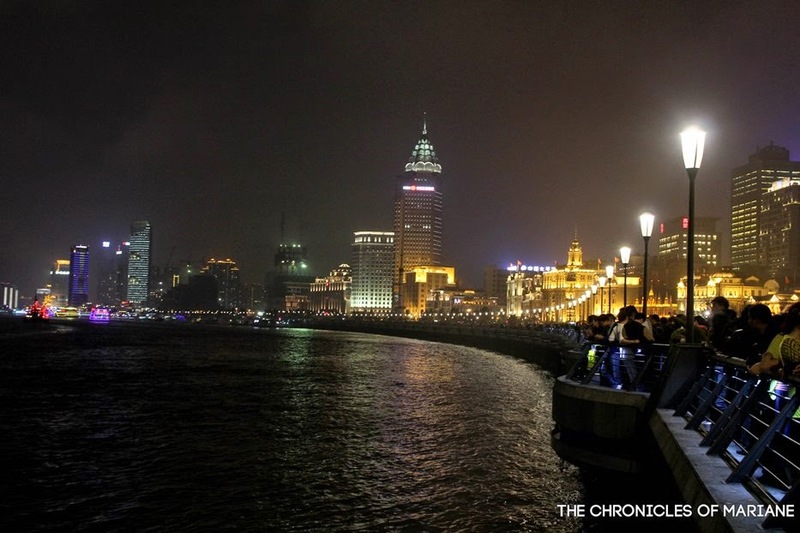 Just across the street is The Bund, a waterfront area full of old-colonial buildings. 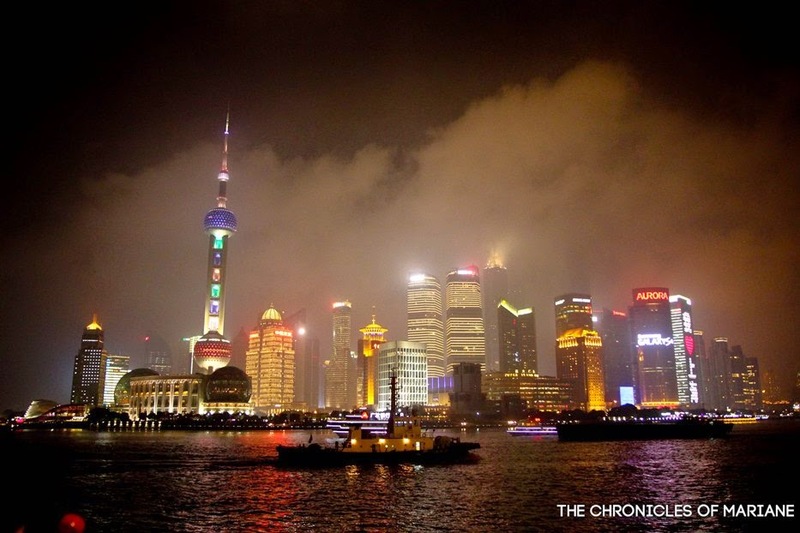 Here you can have a lovely view of Huqngpu River and Shanghai's business district, Pudong Area. If you plan on taking that award-winning nightshot, don't come on a weekend as you will be competing with tons of locals who are taking selfies and group shots and you'll most likely be waiting until 9-10 in the evening. Nevertheless, if it's the sight you came for, come anytime, it looks lovely during the day as well. When the whole place is illuminated, its like both places exude a different vibe, like a busy office girl by day transforms to a woman ready to party by night. 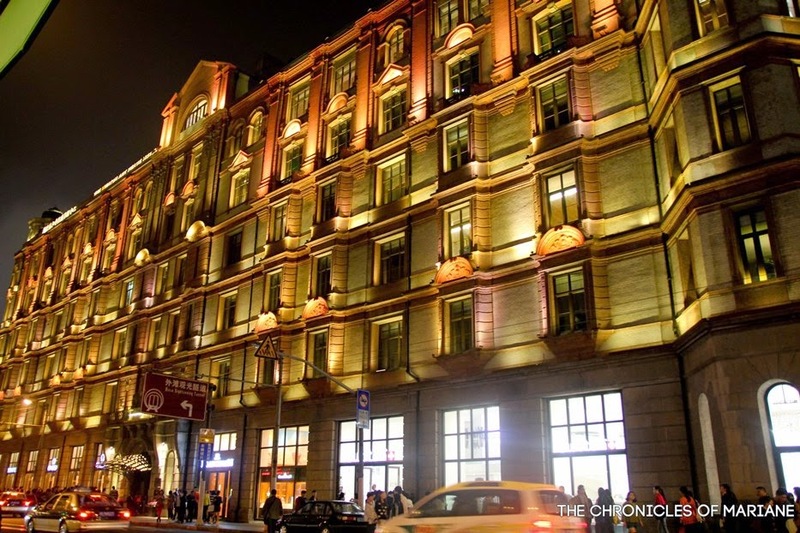 If your first love is architecture, then Shanghai will surely be a hit! This visit to Shanghai presented another side of China that I enjoyed and gave us exciting surprises. The contrast of culture and architecture makes it uniquely Shanghainese. 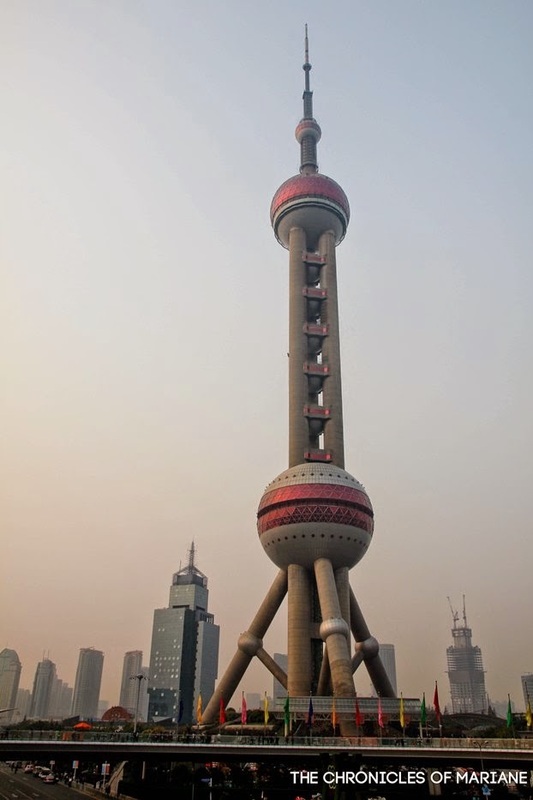 Shanghai has been on my bucket list for quite a while now, but this post definitely bumped it up to the top! hey Shanghai sure was a nice city! hope you can go soon! Hi, very good travel blog.. Wondering that r u like China very much? 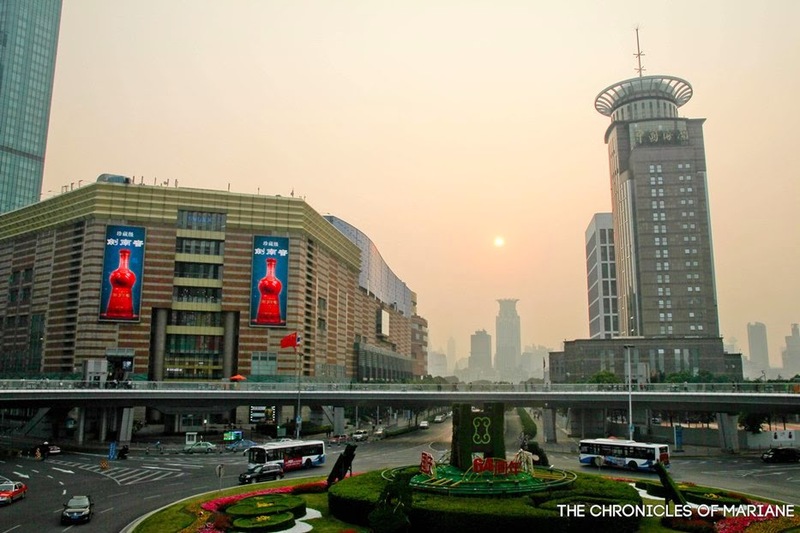 One local Beijinger says Shanghai is expensive than Beijing and hotel for tourists are designated to only 3 to 5 start hotels making it expensive to stay in Shanghai. Are those true? That's probably true about hostels. I tried comparing the hostel rates I got in Beijing and Shanghai and it seems to be true, same with their train ticket fees. Hi! Is Shanghai a tourist friendly city for Non Chinese speakers? Thanks! hi, mahirap b magapply ng visa s china? ang mura kc ng nagastos mo s 12 days.. kaya ba gawin 15 days ksma itong shanghai trip mo?